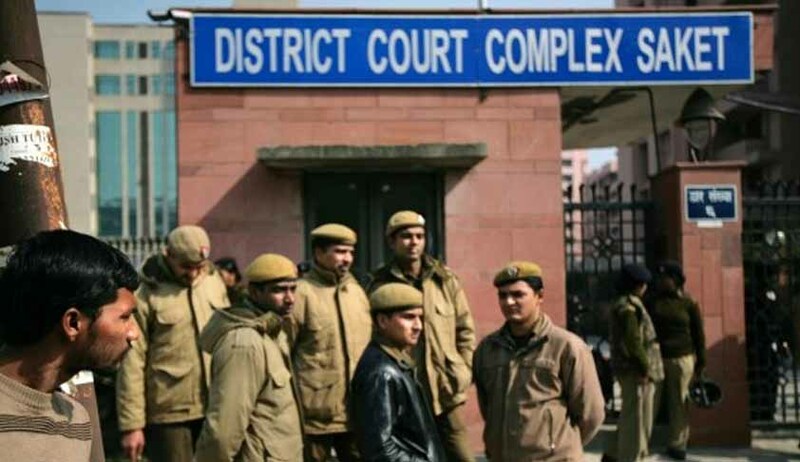 The Delhi fast-track court hearing the December 16, 2012 gangrape case has concluded recording of the evidence and is set to hear final arguments from today onwards. The case pertains to the 23-year-old physiotherapist who was brutally tortured and gangraped in a moving bus by five men and one juvenile. Four accused are standing trial in the fast-track court, while the juvenile is facing proceedings before a Juvenile Justice Board. One of the accused had allegedly committed suicide in Tihar Jail, where he was lodged. The Additional Sessions Judge Yogesh Khanna has fixed today for starting final arguments after the statements of the defence witnesses on behalf of the four accused were recorded. The claim of accused however was rejected by the prosecution witnesses.